We offer professional and courteous removals services together with long and short term storage, packing services, packaging materials and free advice. Send a message via the contact form or call us today. 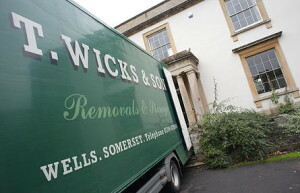 Somerset's oldest family removals company, built on trust and customer care. 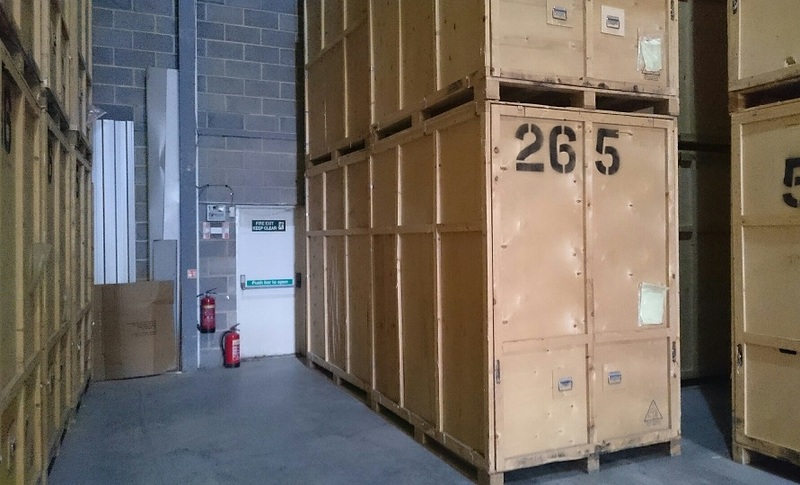 Our storage facilities were purpose built in Wells, Somerset for storing domestic and commercial goods, they are fully secured and insured and are easily accessible by you if you need to get to your property. 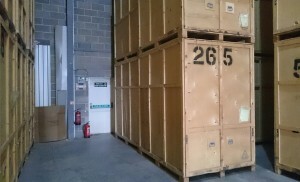 Because we don’t use container storage our prices are based on the quantity you want to store and not at a flat rate, meaning you benefit from paying only for what you want to store. We understand the importance of our customers and their furniture so we will always take the greatest of care during all removals, but just to be on the safe side, all removals are fully insured to ease any of your worries about your personal belongings. 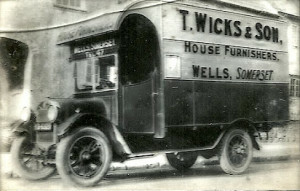 T Wicks and Son’s sole aim is to provide the best service at a competitive rate to make one of the most stressful days as relaxing as possible.